Our open house events allow you to visit campus with other prospective students. 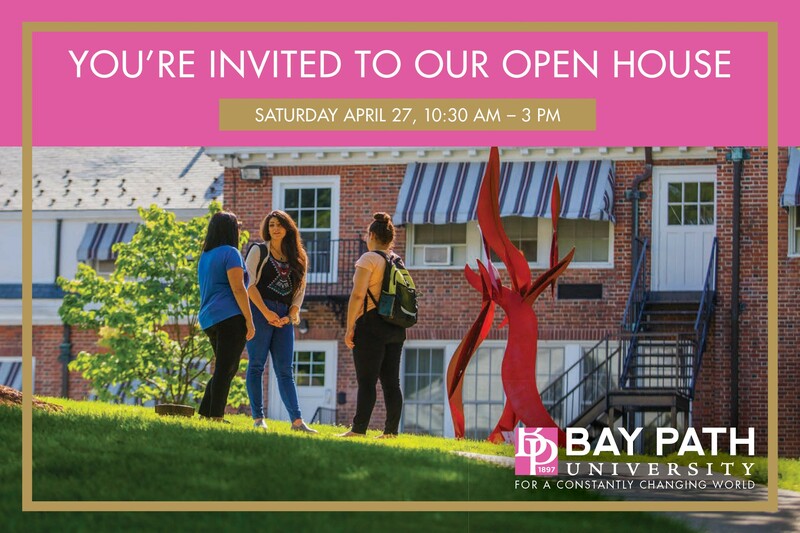 You will hear from current students, meet professors, take a campus tour, talk with our financial aid team, and learn about all Bay Path has to offer! We offer Open Houses in the fall, winter, spring and summer.